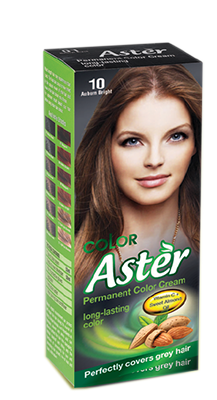 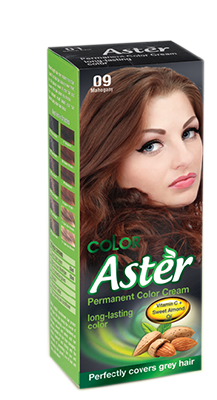 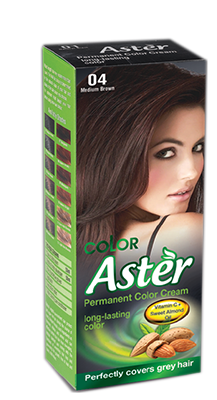 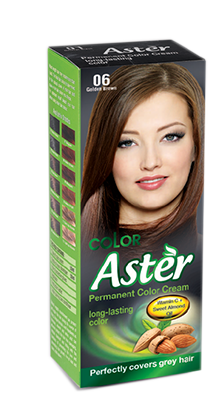 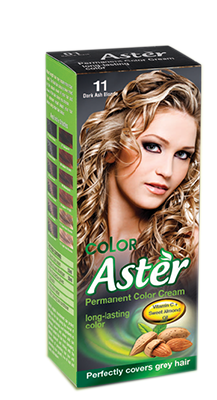 An innovative formula containing permanent dyes which gives your hair intense colour. 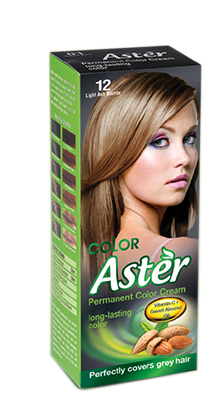 It is easy to distribute and it is evenly absorbed by hair filaments, ensuring uniform and long-lasting colour. 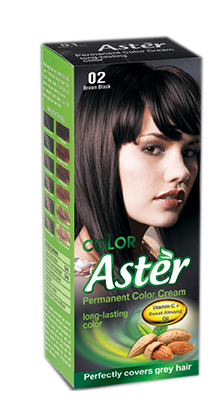 It covers grey hair perfectly. 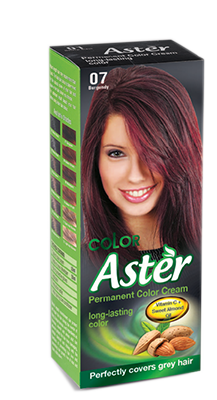 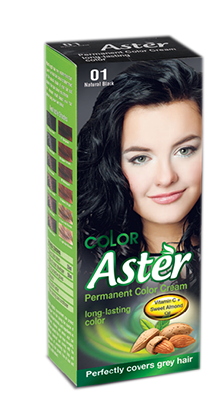 Specially selected ingredients prevent colour loss and fading. 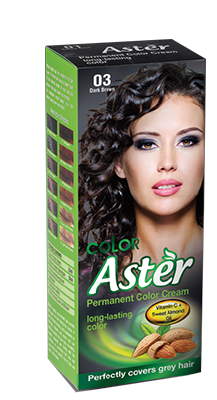 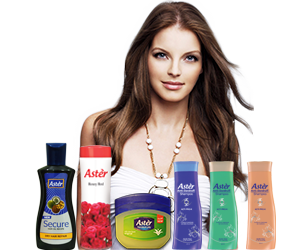 The multi-vitamin conditioner included in the set moisturizes the hair and takes care of its colour. 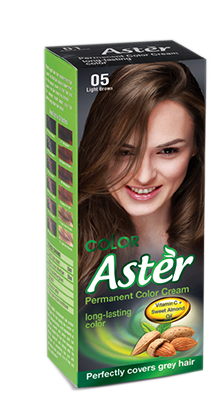 It makes the hair soft, resilient and full of shine. 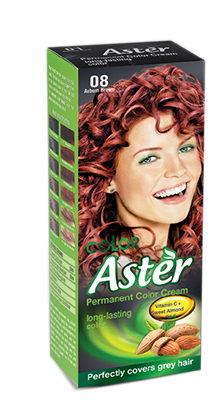 It is easy to comb and more manageable.